3320 Poppy Trail Dr Lake Havasu City, AZ. 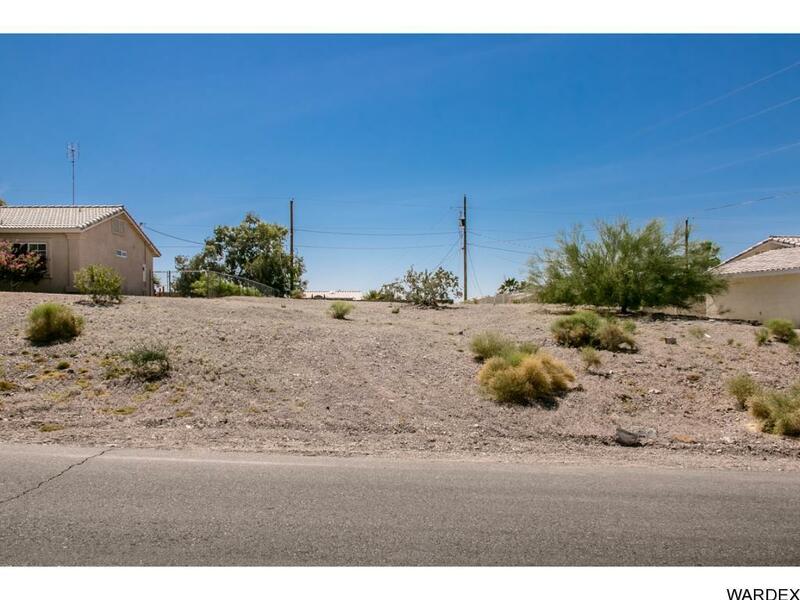 | MLS# 927161 | Real Estate and Homes for Sale in Lake Havasu City! THE BEST BUY OF EARTH!...Over a quarter acre lot for you to make your dreams come true!This lot is perfect to plan your custom home and capture mesmerizing PICTURESQUE MOUNTAIN VIEWS. Savor the sun and customize your home with a gorgeous sundeck or sparkling pool! Close to all Lake Havasu City Shopping and events. Incredible pricing, PERFECT LOCATION and just waiting for your DREAM HOME!. A TRUE PLACE TO HANG YOUR HEART!